Who will face Spence Jr Next? Is it possible to see Pacquiao or Mayweather in the ring? 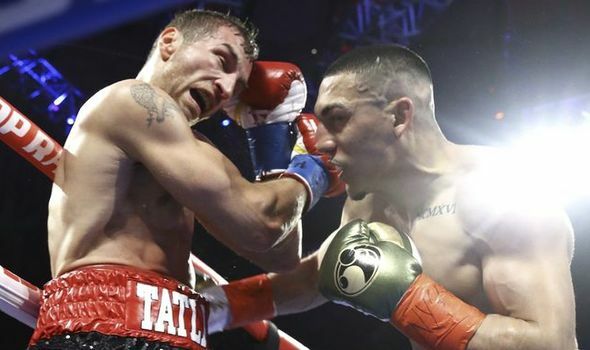 After a glamorous win against Mikey Garcia on Saturday taking place in Arlington, Texas, the 28-year-old boxer is hungry for more boxing and is keen to know his next opponent. You’d be excited too if you had won every round in the eyes of all three judges overseeing the fight. 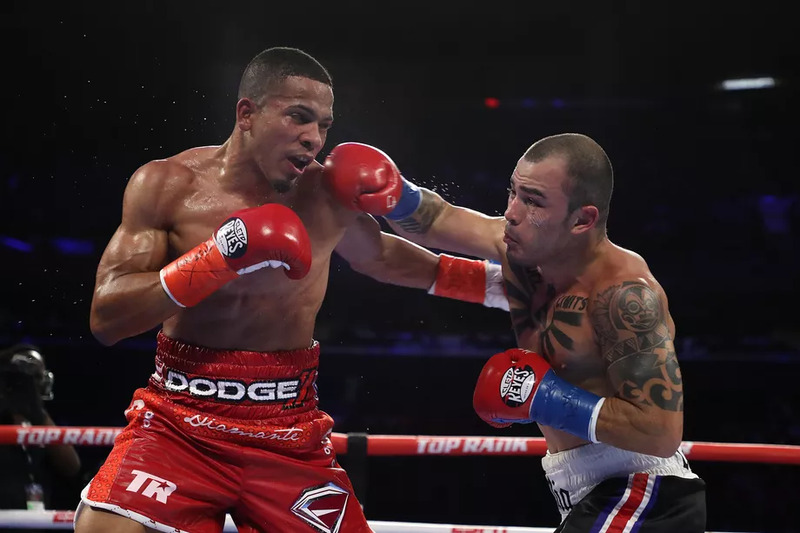 With such a great form, it is very hard to stop Spence Jr. and with the rumors of either Floyd Mayweather or Manny Pacquiao to step into the ring to face him, the expectation reached record-high levels. How would a Spence Jr. vs Pacquiao bout look like? Well, we can take some hints from the match we just witnessed. 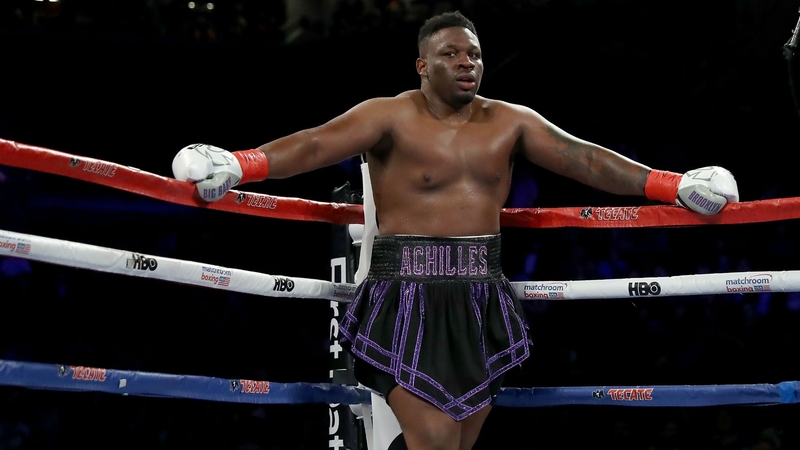 In Texas, Spence fought a 135-pound champion that had to put on some weight and reach 147 pounds to be able to challenge him. And it was obvious for everyone that the weight difference was extremely important in deciding the fate of the match. Funny enough, even though weight played a big role in the overall proceedings, strength and weight were nothing compared to reach and length. 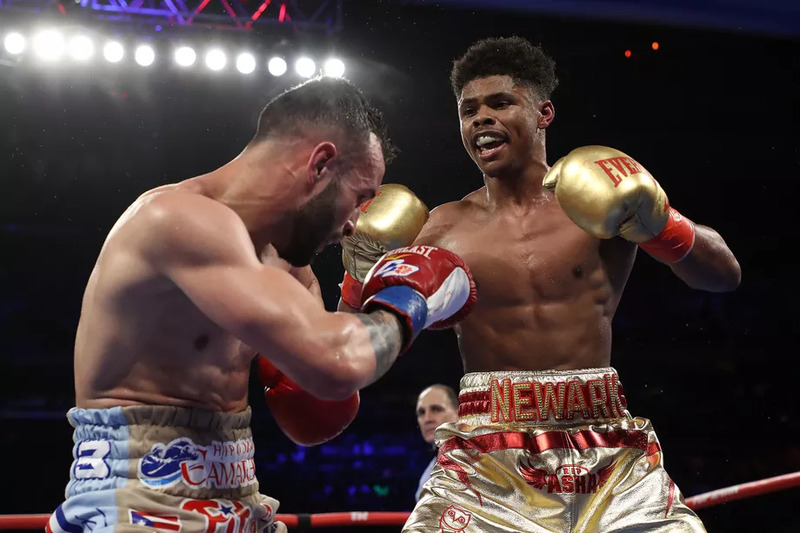 Garcia had to get really close to take a shot at Spence and that’s what cost him the match with the latter being able to easily land some hard blows when his opponent was in reach. Pacquiao is even shorter than Garcia and even though he has a different technique, the chances are that he will take a similar beating from the well-rounded, dangerous and talented Spence. Actually, considering the age difference as well, some may even wonder if such a bout is even possible. The same people think that it is very likely that Spence tops Pacquiao if they fight and that could also explain the awkward reply from Manny when asked if the considered Spence as a next opponent. Even if you take out the similarities between Garcia and Pacquiao in terms of height and arm length that could be covered by the more aggressive style of the latter, you still have to take into consideration. Manny is now 40 years old and the massive age difference of more than 11 years can really represent an issue. Taking into consideration Pacquiao’s last few matches when he showed less punching power than what we were used to, it doesn’t really look good. 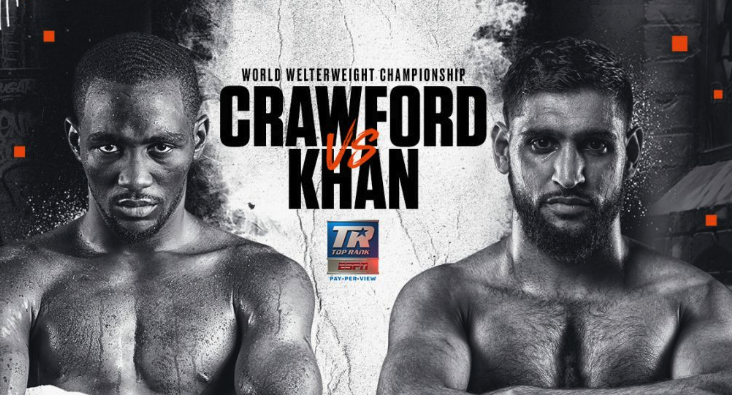 When you’re facing a bigger opponent you need all the punching power you can get to even out the scale and when you’re dealing with such a good boxer as Spence, things get even more complicated. However, every problem has its solutions and just like when playing online pokies real money, a break can appear suddenly, allowing the underdog to score a massive and impressive win. Indeed, some of the readers may not agree with Pacquiao being classified as the underdog here but as much as we’d love Manny, we have to face the facts. Spence Jr. displayed impressive boxing against a similar opponent that is younger than Pacquiao and won comfortably. If we are 100% honest, we’d say that such a fight is not really a good idea for Manny. 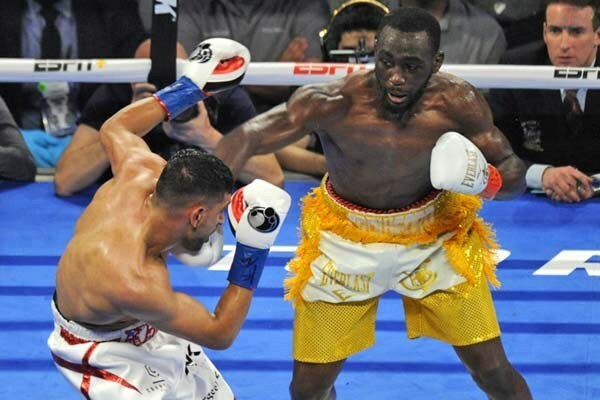 And taking into consideration all Manny Pacquiao accomplished in boxing, everyone agrees that deserves a better way out than being served up to a young wolf like Spence. Hopefully, someone in his stuff will see that the fight is a bad idea and will steer things in a different direction. If a bout between Spence Jr. and Pacquiao is a bad idea for the latter, it seems like it’s an even worse one for Mayweather. 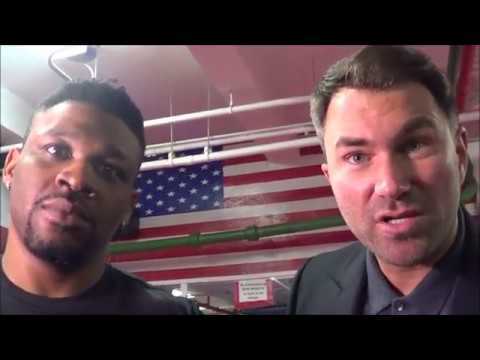 Being present to see Spence’s stunning victory against Garcia, Mayweather did not comment about a possible fight against Spence Jr. However, Error said in an interview that the spoke with Floyd about a possible fight, adding that ‘ That’s where the money is”, pointing out the fact that any fight against Floyd would mean a massive paycheck for both athletes. However, he quickly put an end to any speculation when he said that Floyd has no ambitions of coming back in the ring being a smart businessman that won’t risk ruining his perfect record against a young boxer, in his prime such as Spence. It’s a totally different story with Manny as he’s still active in the circuit and performing in high-level bouts. It’s time to wait and see if this fight will actually take place and Pacquiao will enter the ring in what seems like a sure defeat for him just for the sake of not looking like he avoids the fight against Spence Jr. No matter what happens, Manny Pacquiao deserves full recognition for his achievements in boxing and it is more than clear that Spence is the next big deal in this wonderful sport.